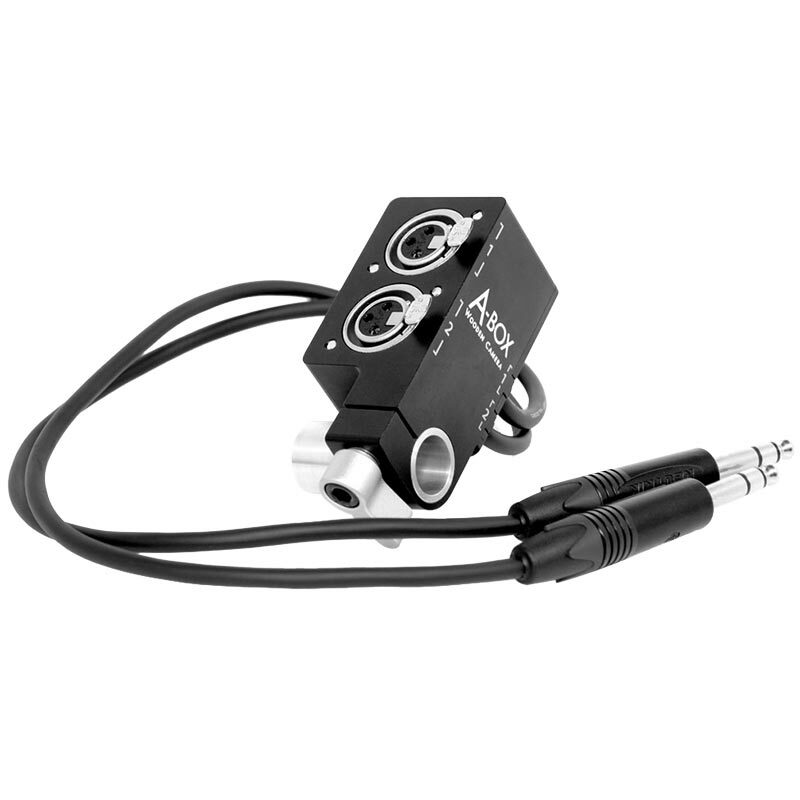 Made specifically for Blackmagic Design Cinema Camera. 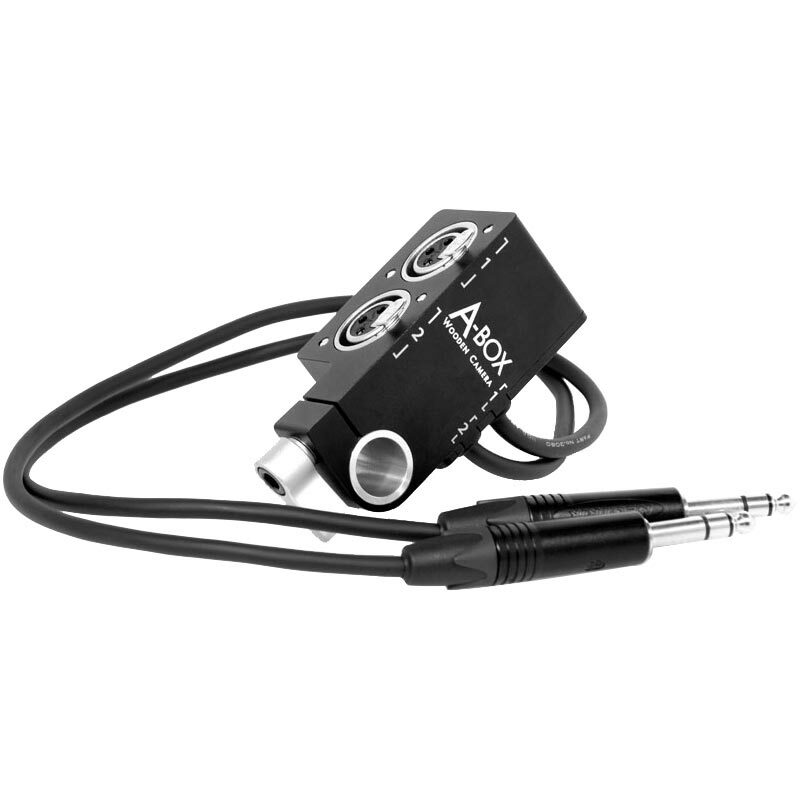 A-Box (BMC) adapts industry standard balanced XLR male plugs to 1/4" balanced plugs (female). 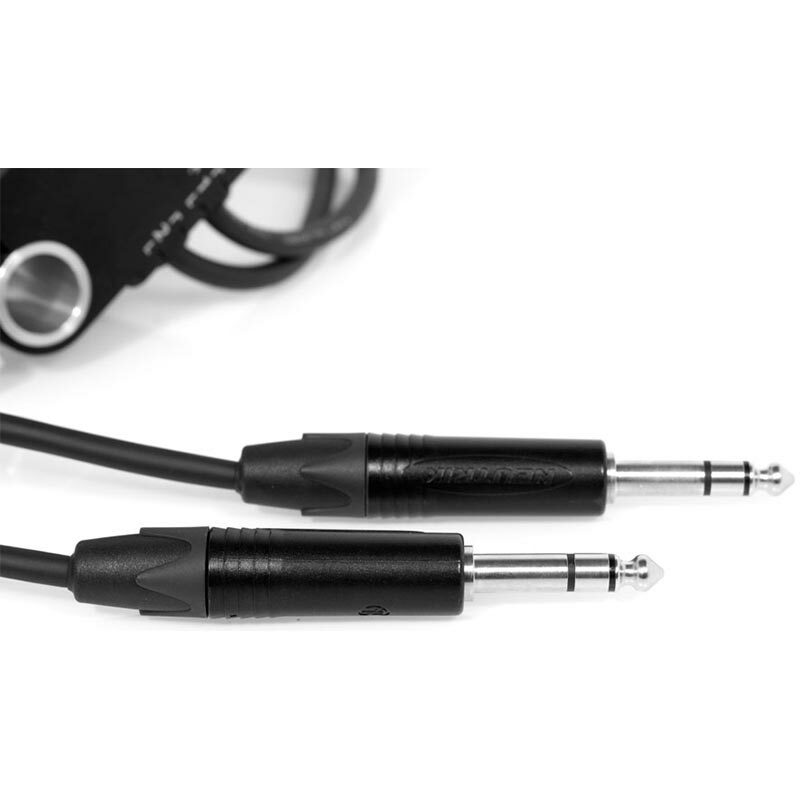 Highest quality professional grade connectors. Comes with free Bolt On 19mm Rod for attaching to any 1/4-20 threaded hole. Does not provide phantom power.